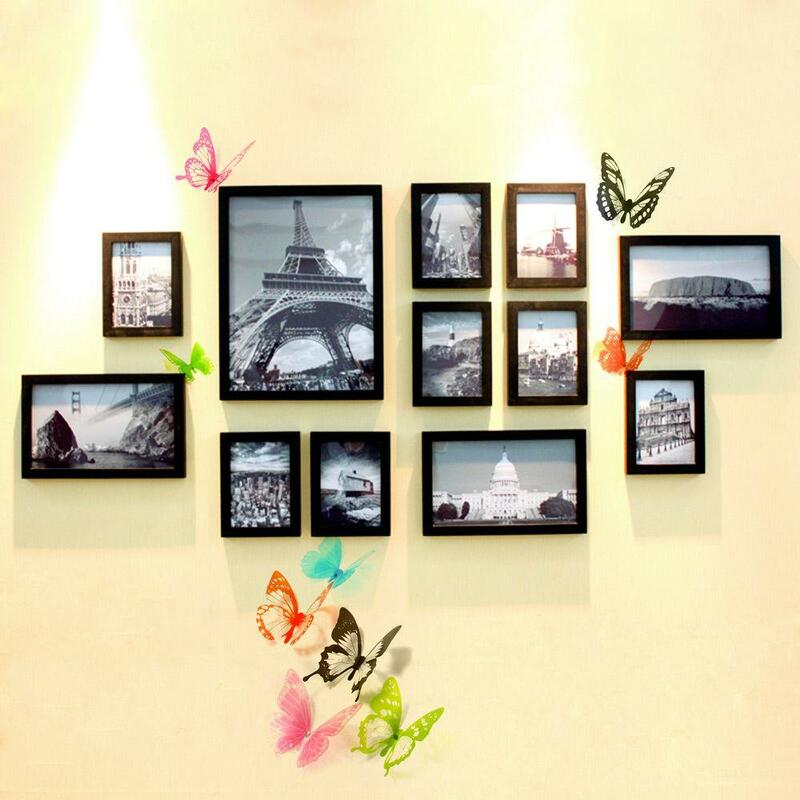 Do you admire others' wall that is full of artistic breath？You might think they must have spent a lot of time and effort to completed its design. 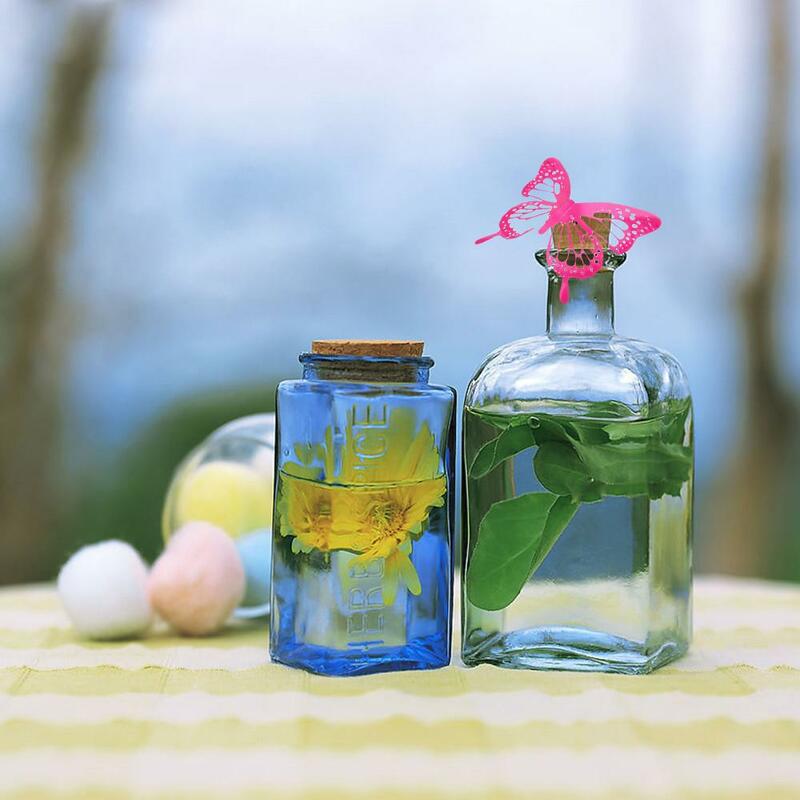 But there are some magic artwork isn't something most of you really think about - unreachable. 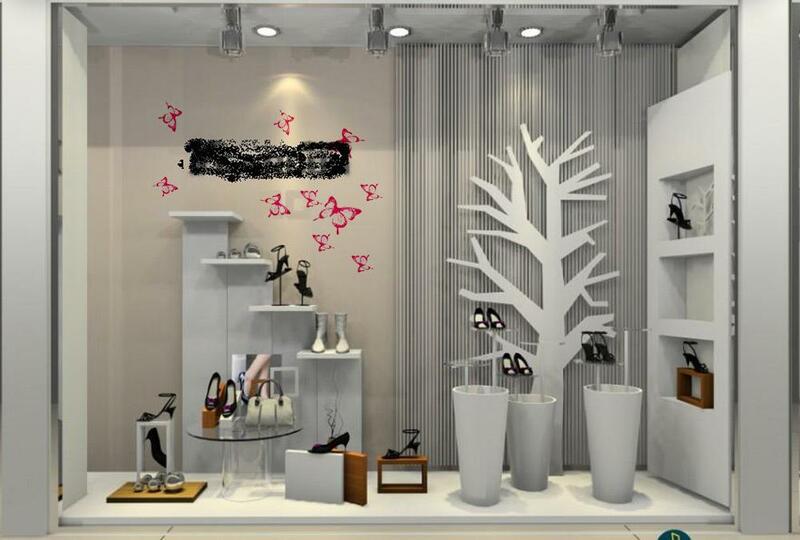 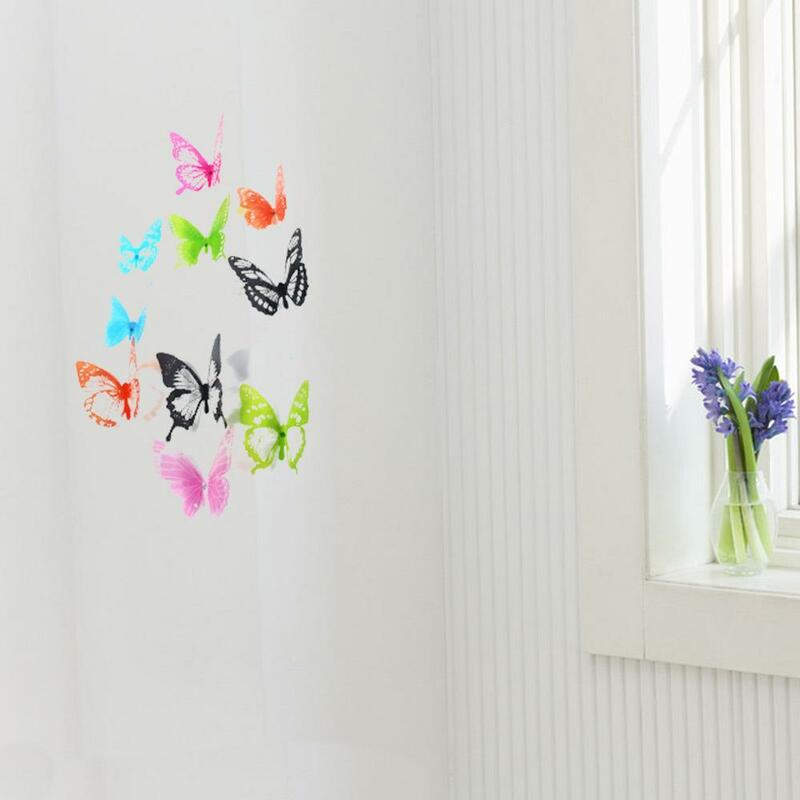 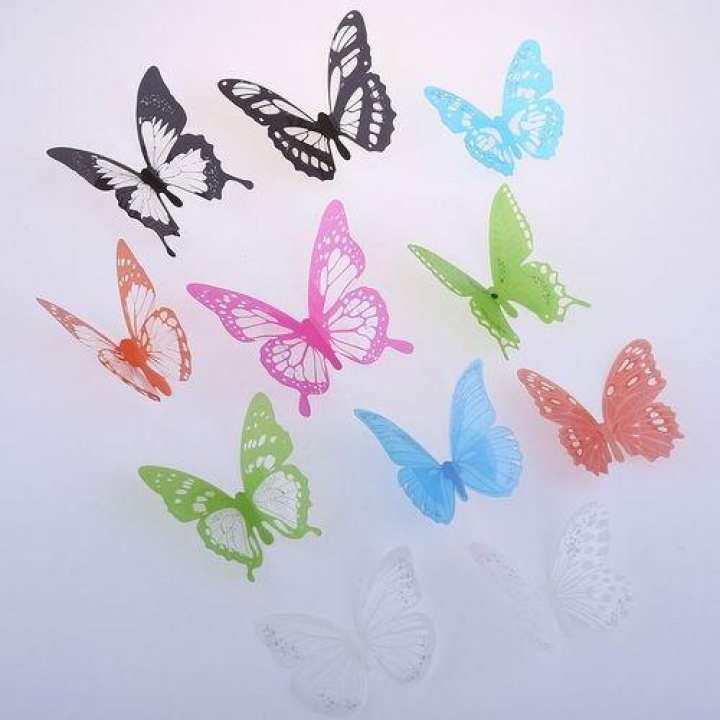 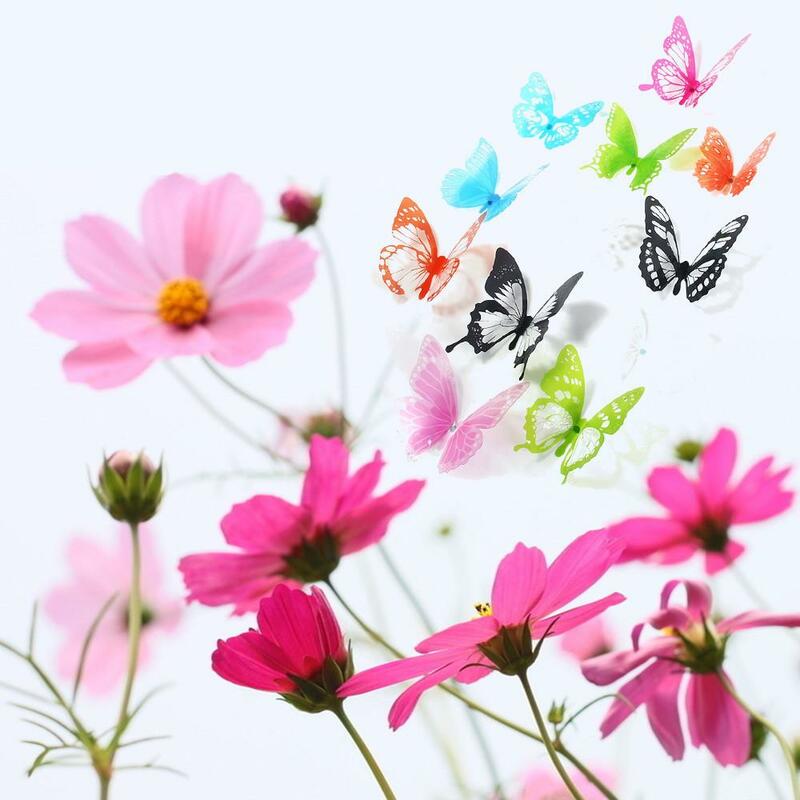 The unique 3D DIY Butterfly Wall Sticker can be directly attached to the walls, ceramic tiles, windows, screens, showcase and anywhere you want. 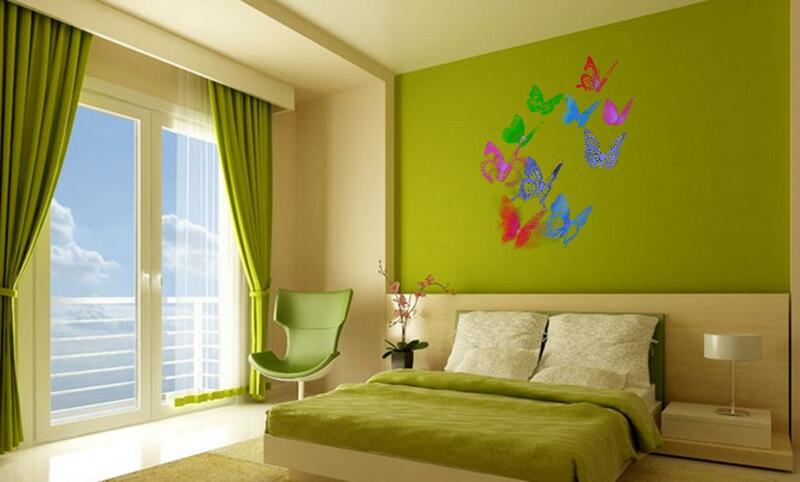 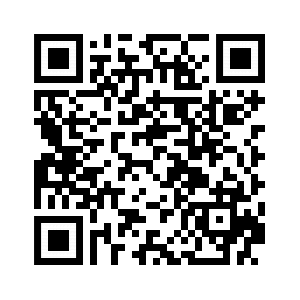 It will perfectly decorate your room and make your house like a dreamlike garden that attract lots of butterflies.